How to Start Your Own Webcomic! Today marks two years since I started The Claw of Knowledge! To celebrate, I've decided to share a few of the things I've learned about making comics online. Develop your own unique style! No one ever sees it. 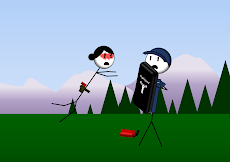 You die alone. Wolves eat your corpse. 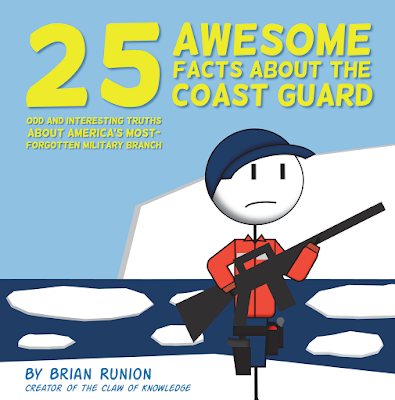 Check out my new book, 25 AWESOME FACTS ABOUT THE COAST GUARD! Full of cartoons, facts, and ways to make fun of the Navy! Learn more about your service! Now available on Amazon!